The High Reach Company is a small Wirral based company, specializing in providing an efficient and highly cost effective service to our many customers, both new and old. 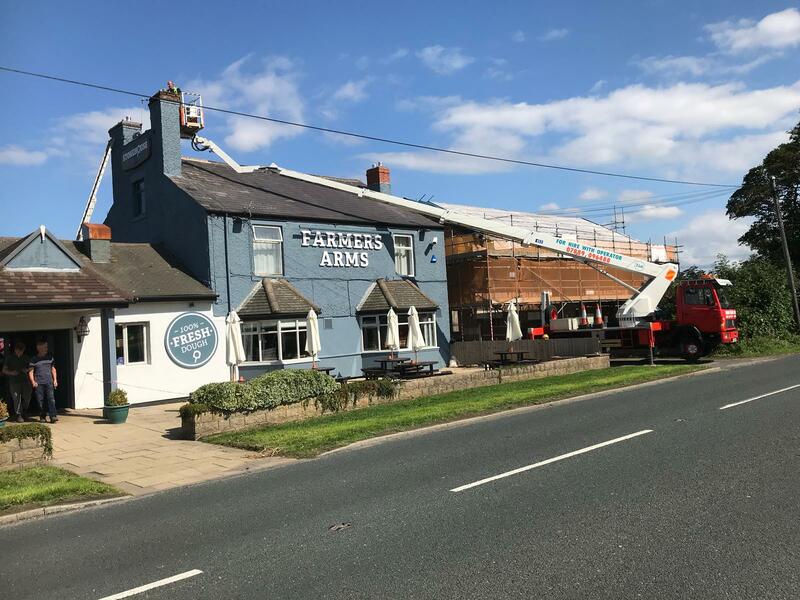 We supply our service to the many industries that need to work at height in complete safety, but without incurring the cost and inconvenience of scaffolding. Although based on the Wirral, we travel widely across the North West and North Wales working in Altrincham, Blackpool, Bolton, Cheshire, Chester, Crewe, Frodsham, Hyde, Liverpool, Macclesfield, Manchester, Merseyside, Middleton, Middlewich, Nantwich, Northwich, Preston, Runcorn, Sale, Salford, St Helens Stockport, Southport, Tarporley, Warrington, The Wirral, Wigan, and Widnes to name just a few. Our machines are regularly maintained to a high standard, ensuring that our customers are assured of a reliable and hassle free service. All required safety equipment is supplied and is regularly checked and certificated to HSE standards. 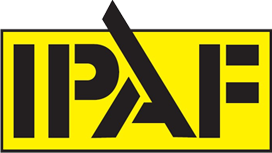 Our machines are supplied with an experienced operator who is fully trained and IPAF certificated (International Powered Access Federation). We have full public and private liability insurance, copies of which can be supplied on request. We will always supply full and comprehensive risk assessments and method statements if required. Our machines can be hired for ½ day, full day or weekly as required. Please contact us for a quote. If there is any doubt about the suitability of our machine for the job required a free on site survey will be carried out. Roofing, Signage fitting, Surveying, Exterior Decorating, Tree Surgery, Window Cleaning, Pointing, Flue Installation, Electrical Work, Security Installation, Aerial and Telecoms, Photography and Filming. These are some of the services we cater for. If you are interested in what we have to offer, please call us today on 07889 096488 or click here to send us a email.